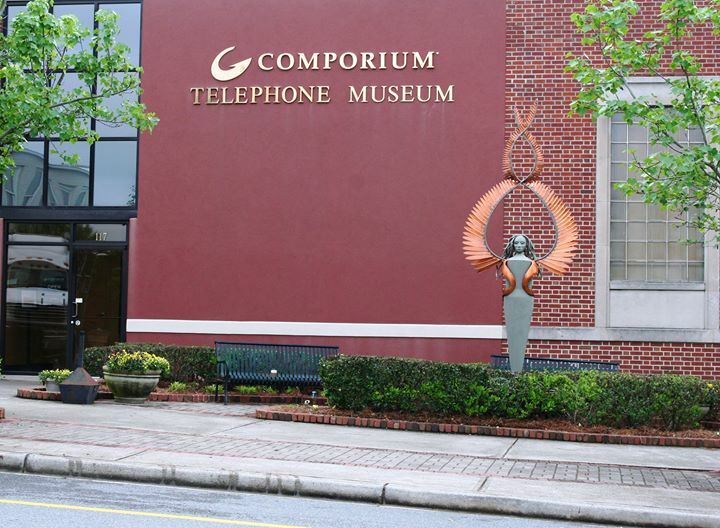 Admission is FREE to the Comporium Telephone Museum Rock Hill. Hands on exhibits for interactive learning. Children under age 16 should have a guardian.